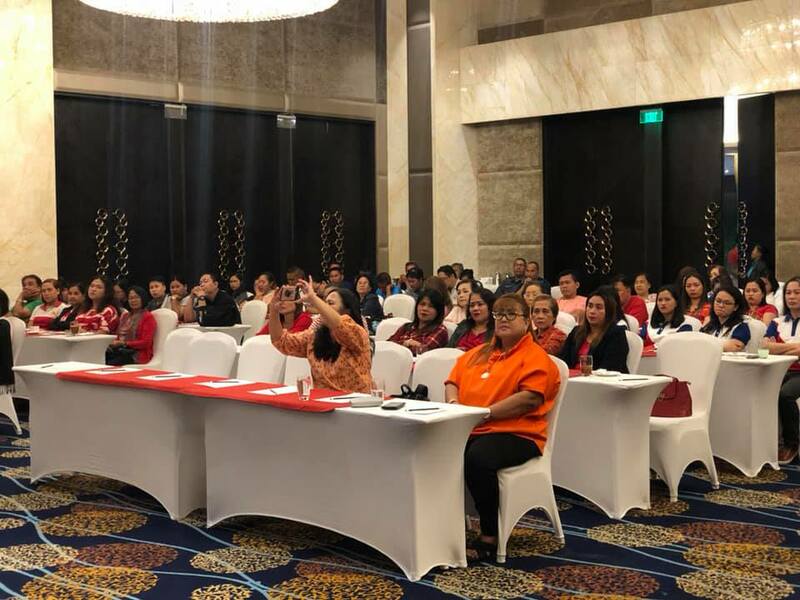 The Zonta Club of Cebu II and the Mandaue City LGU say no to gender-based violence with a day-long symposium held at Bai Hotel in Mandaue City. 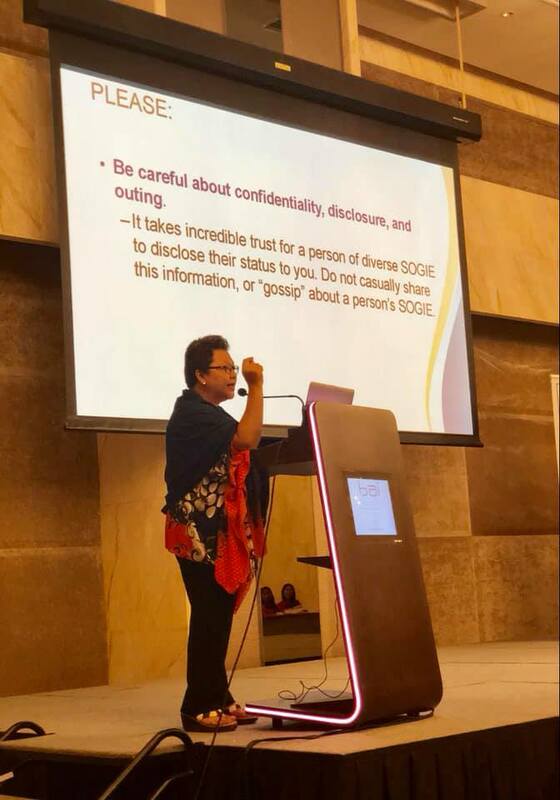 The symposium was held to help the public understand more about the evolution of gender and to expound on how to shy away from any wrongful gender stereotyping, which is a frequent cause of discrimination against women. “The rising gender issues in the world today does not only involve two gender identities, it has developed into a growing stream. But all we need is love, respect andabove all education, so we will know how to deal with the problem,” Atty. Regal Oliva, Zonta Member and LGBT Champion of Mandaue City. The symposium is one of the activities of “Abay sa Kahayag’s 18-Days of Activism Against Gender-Based Violence Campaign, a collaborative project of Zonta II and the Mandaue City government to advance the welfare of women and children in the city against violence and abuse. “We need to cultivate a higher level of tolerance and acceptance in the gender and development for Mandaue City. We hope that by starting it in this LGU we can reach to a wider community onwards equality and the end of violence,” said Dr. Elsa Basubas, Chair, Abay sa Kahayag Movement. 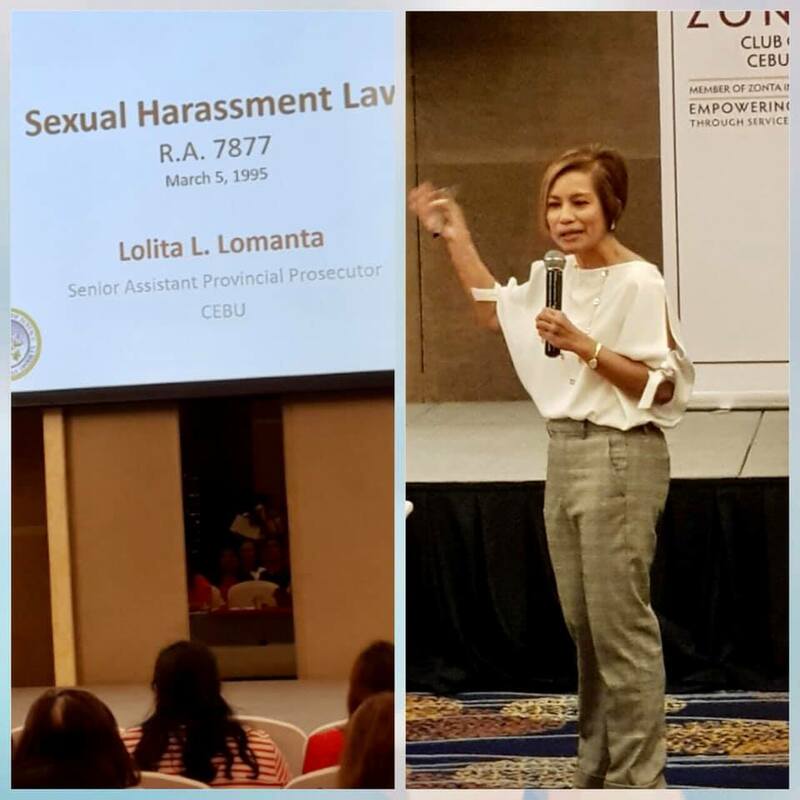 “We are happy that Zonta Club of Cebu II’s partnership with Mandaue City has blossomed into an insightful activity such as this. 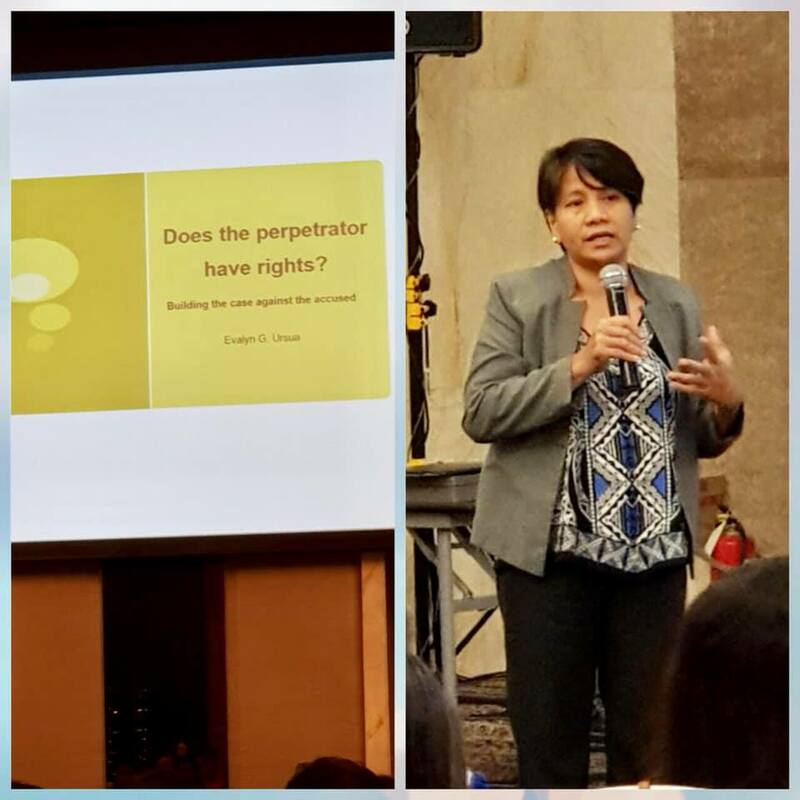 We just hope that we can change the outlook of government agencies and we can address better the transacting public by opening their eyes to gender-based violence in the workplace and in the community,” said Marilou Cañizares, President of Zonta Club of Cebu II. Winners of the #MusingsOnWomen Photo Contest were awarded at the end of the symposium. The top 3 winners were: 1st place – SASTRE by Sidney Diguani; 2nd place – RICE FIELD by Nerisa Tavera; and 3rd place – IVATAN IN BATANES by Erwin Lim. The Club’s Choice Award was given to FIRST TEACHER by Salvador Toong III, while the People’s Choice was ANG TINGSI NI NANAY, AMONG KAIPAY by Jhessa Ugdamina. Winners received cash prizes and trophies. feel offended, humiliated or intimidated. It can be physical, verbal or written.